How to execute / Run shell script or shell scrip program. 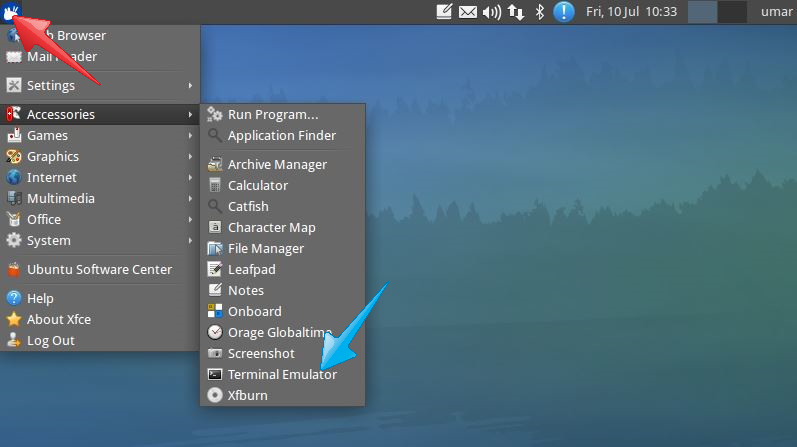 Both the terminal and leadfPad (text editor) are available in any Linux/Unix based operating system. So there is no need to do any extra thing. How will be access the shell? Note: In order to create shell scrip program you must remember it. You have to input all the Unix command in lower case letter. 2. Save this file with .sh extension. In my case it's ptutorial.sh. 4. Now you can see the output of the program. Note: You must be in the same directory.